noun: A pretender, bluffer, or fraudster. In a game of poker, a full flush is five cards of the same suit. 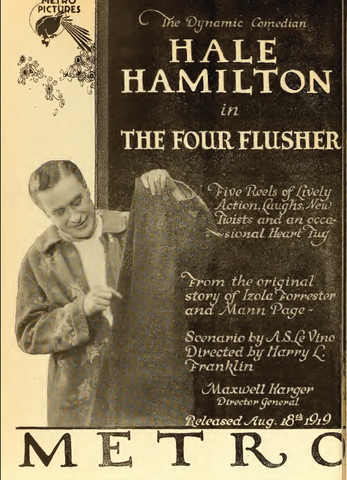 A four-flush, only four cards of the same suit, is almost worthless. 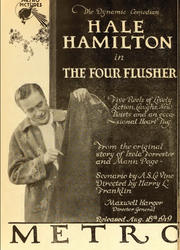 A player pretending to have a full flush while holding only a four-flush, is said to be a four-flusher. Earliest documented use: 1904. Dan Simpson; Giving Thanks for This and That; Pittsburgh Post-Gazette (Pennsylvania); Nov 26, 2014. See more usage examples of four-flusher in Vocabulary.com’s dictionary.